Every once in a while in real estate louisville we come across a home that is simply incredible. 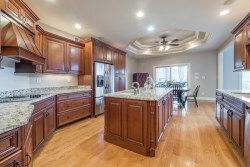 18741 Willington Cir is such a home. If you are looking for a luxury family home, that will easily host family and friends to make lasting memories, this is the home for you. It has 5 bedrooms, 4.5 bathrooms, is 5000 Sq Ft, and has 12 - 16 ft ceilings. The great room, formal dining room, kitchen, and breakfast nook flow effortlessly from one to another in this perfectly designed open plan living area. A covered and enclosed balcony behind the kitchen nook finishes off this unique living space. The large main suite is nothing short of a sanctury away from the hustle and bustle of life. The master bedroom features a vaulted trey ceiling and large master closet with custom built-in organizers. 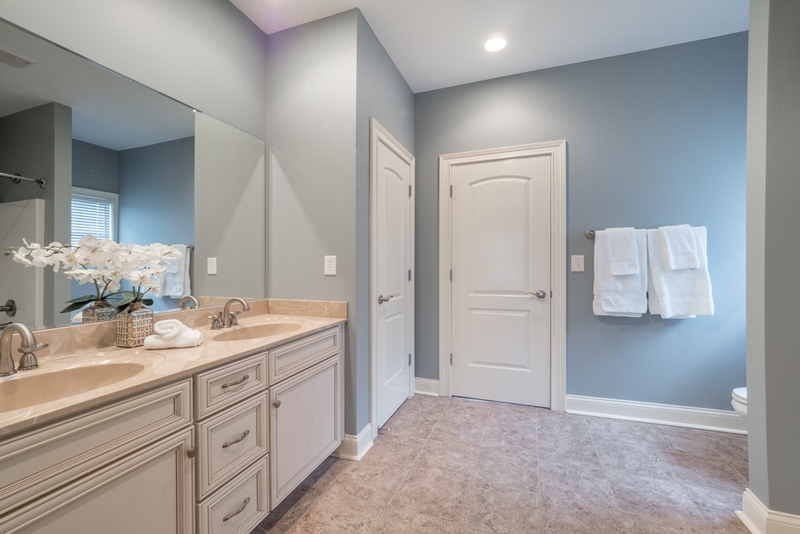 The ensuite bathroom has a double vanity, shower, and elegant bath perfect for relaxing after a long day. There are also two additional bedrooms with Jack-n-Jill bath. A half bath and laundry off the garage are also a feature of this home. Plus there is a second level huge bedroom over garage with full bath and a walk-in closet. 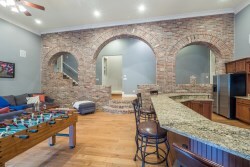 If you are somehow still not impressed, the basement and backyard entertainment space should tip you over the edge. The basement has 16 ft ceilings and hardwood floors. There is a bar that seats twelve, a kitchen with stainless steel appliances, granite counter tops, upgraded cabinets with glazing, wiring for 5 TV's, and a large lounging area. 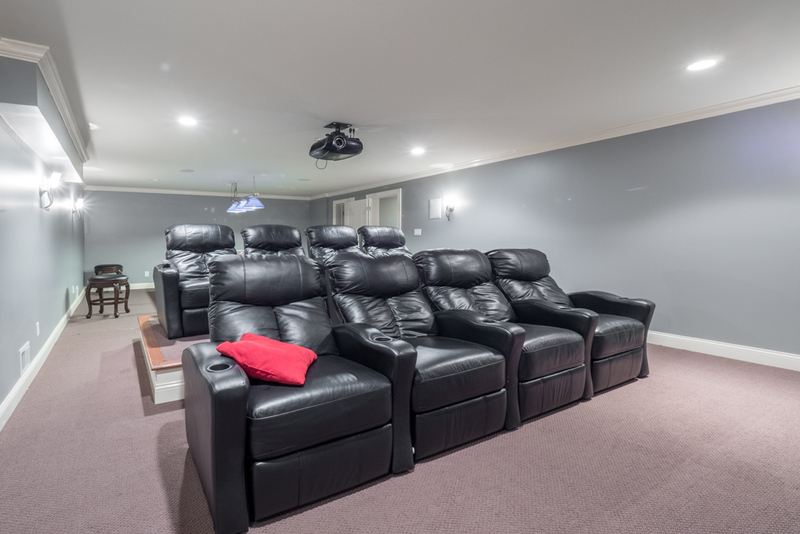 There is also a theater room with a platform for multi-level viewing and an additional rec area for pool/ping pong table. 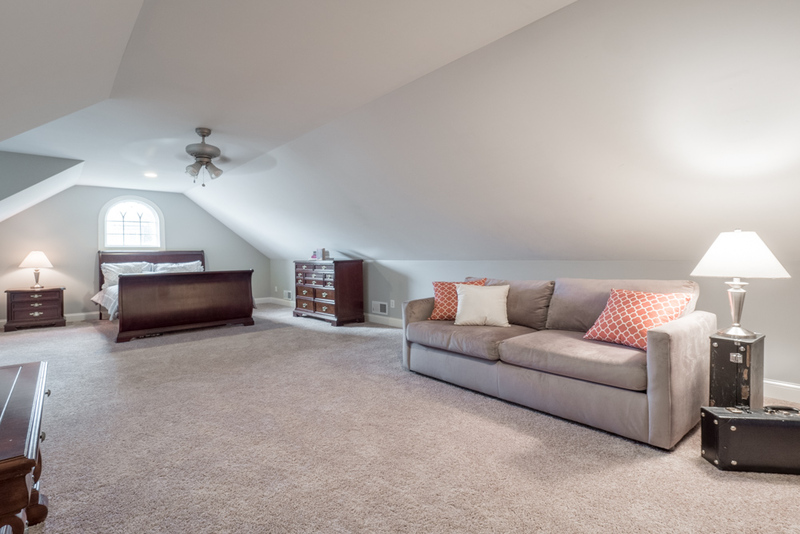 The basement also includes a large bedroom, full bath and a 2-story storage room. 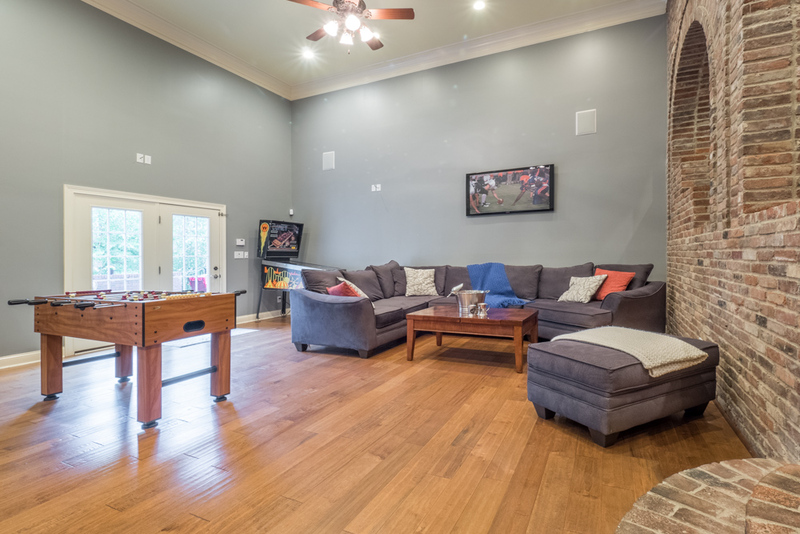 This all leads onto an outside entertainment space, decked out with a built in gas grill, fire place, and countertop with sink. We will be hosting an Open House for this home on this Sunday from 2pm-4pm. 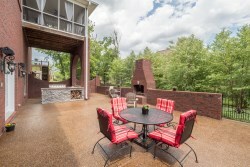 Please stop on by to see this amazing home for yourself. If you have any further inquiries or would like to view the home before the crowds on Sunday please contact Scott Boehnlein of Family Realty.